The A.C.T. 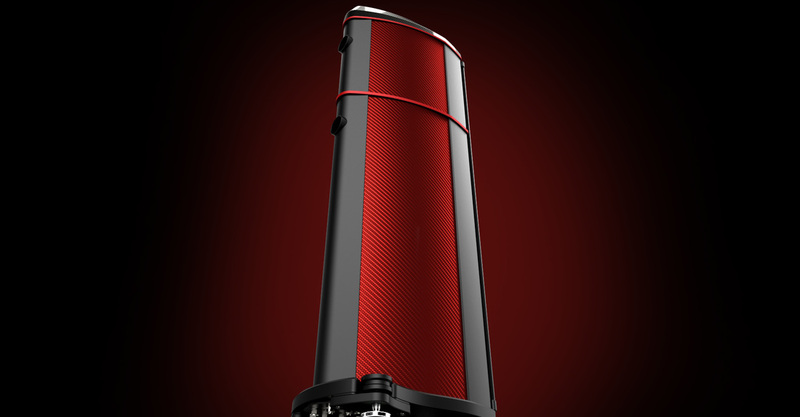 One Evolution P1 is the world’s first loudspeaker constructed using coloured carbon fibre composites. 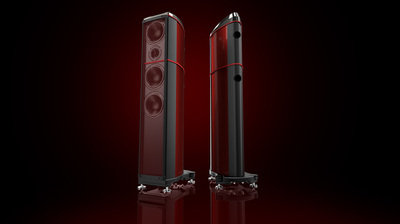 Designed and manufactured at the Wilson Benesch headquarters in Sheffield, England, the A.C.T. One Evolution P1 features the next generation of the British company’s Advanced Composite Technology – ‘A.C.T.’ Monocoque. In partnership with Hypetex, the new A.C.T. P1 Monocoque has been constructed for the first time using the company’s coloured carbon material. 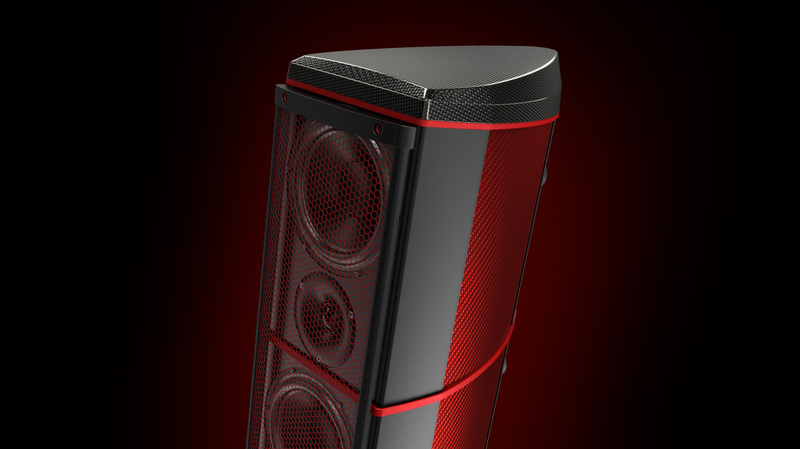 Developed by Formula 1 Engineers, Hypetex’s coloured carbon fibre material is the first of its kind in the world creating a loudspeaker cabinet like no other. The A.C.T. 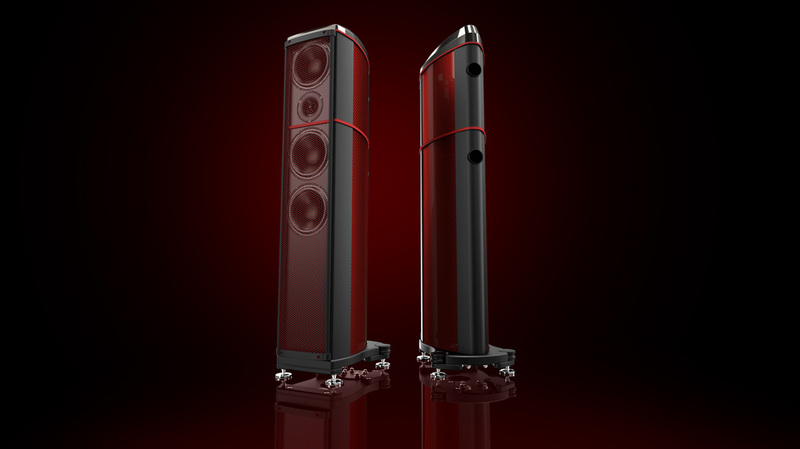 One Evolution P1 follows a long line of speakers, embodying the heritage of the Wilson Benesch brand and a now classic A.C.T. design. The characteristic sloping, curved A.C.T. top that was revolutionary in the original design remains, but like the C60 before it, the top is now manufactured from carbon fibre. Similar physical proportions have been retained, however the A.C.T. One Evolution P1 has departed entirely from the traditional drive unit topology used in the previous iterations of the design. The new A.C.T. 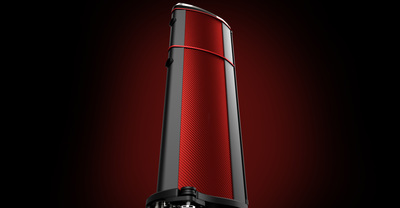 One Evolution P1 incorporates the Troika System which has been taken directly from the flagship Cardinal loudspeaker. When distilled, the constituent parts of the A.C.T. One Evolution P1 creates the boldest statement yet of the expert engineering, manufacturing and craftsmanship that exists at Wilson Benesch. Taken as a whole, the A.C.T. One Evolution P1, with its characteristic foot design, drive technology, alloy baffle and vibrant ‘Enzo Red’ finishing is a pure Geometry Series thoroughbred.